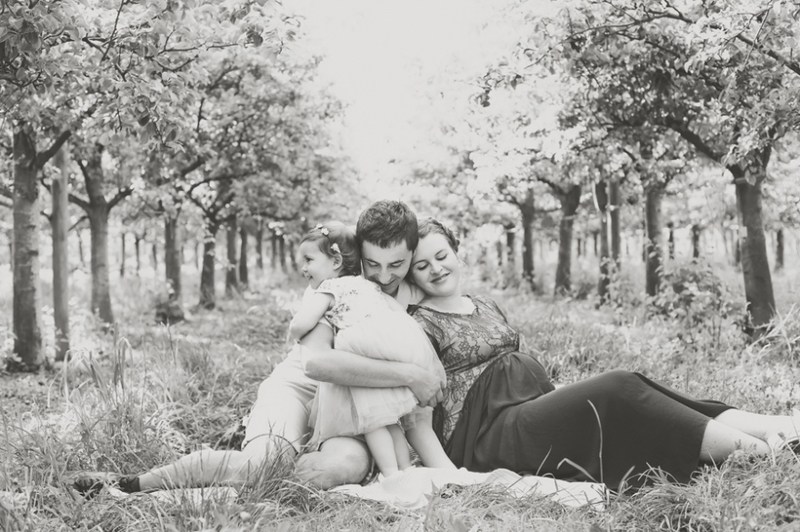 Beautiful Alice is expecting her second bundle – neither boy nor girl: a surprise – this week or next. 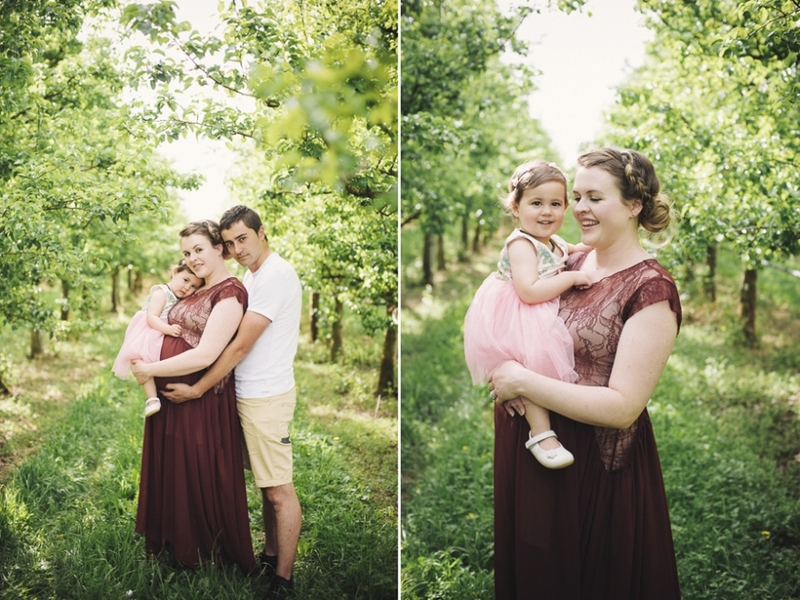 We met last month at JRs Orchard in Greytown for her maternity portraits. I came up from Wellington, they came down from Masterton. 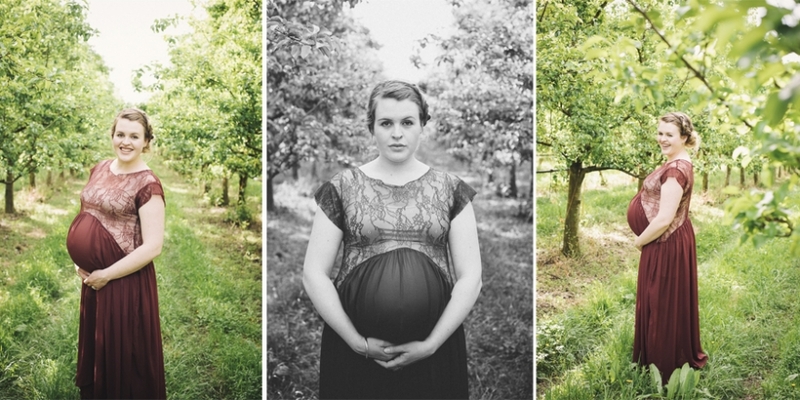 We just missed the blossums, but I’m looking forward to returning to this location when the apples are out. It was a glorious, warm still day. Isla was teething, but we got a few good grins out of her even so.